The latest Meghan and Harry royal baby announcement. 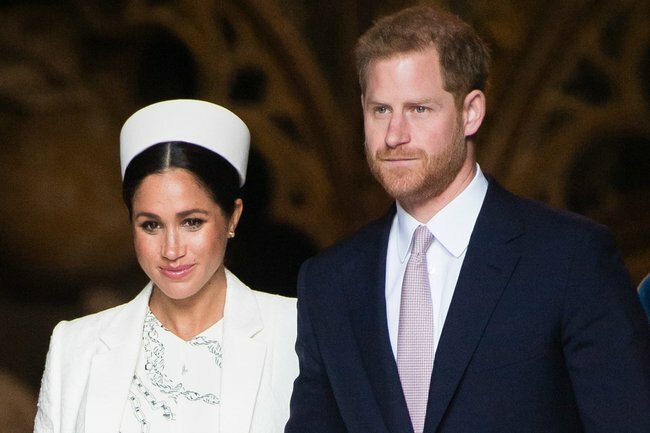 Kensington Palace today confirmed Prince Harry and Meghan Markle will shun tradition and keep the birth of their baby private, only announcing the arrival to the public once they have celebrated as a family, and opting out of photos outside the hospital. 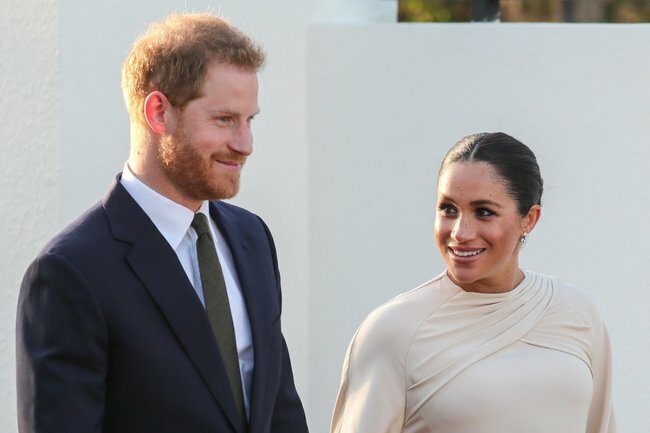 The announcement follows speculation surrounding where Meghan will deliver. 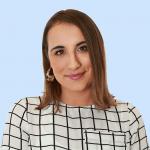 While some reports suggest she has opted for the nearby Frimley Park hospital, where Sophie, Countess of Wessex also welcomed her two children, others say Meghan has instead opted for a home birth at her and Harry’s new home of Frogmore Cottage in Windsor. Harry & Meghan: From birth to now. Post continues after video. It is understood Meghan may have made the decision for a home birth as a nod to the Queen, who was born at the Mayfair home of her grandparents, and gave birth to all four of her children at either Buckingham Palace or Clarence House. A Kensington Palace spokesman today said: “The Duke and Duchess of Sussex are very grateful for the goodwill they have received from people throughout the United Kingdom and around the world as they prepare to welcome their baby. As reported by the Daily Mail, a friend of Meghan’s from the US strongly hinted she was leaning towards delivering the baby in the privacy of the cottage. The option would also have the added benefit of giving the couple the privacy they crave. Prince Harry and Meghan Markle have opted for a private, family celebration following the birth. The Duke and Duchess ruled out the option of using the private Lindo Wing at St Mary&apos;s Hospital, Paddington, where Kate Middleton delivered George, now five, Charlotte, three, and 11-month-old Louis. It is understood the Duchess was not a fan of the idea of standing on the steps of the maternity unit surrounded by paparazzi just hours after giving birth to her first child. “The child will not be born at the Lindo,” The Sun reports an unnamed royal source as saying. “She and Harry have decided that rather than go somewhere as public as the Lindo, they will allow Meghan to recover somewhere more private,” they added. Meghan also chose to appoint her own delivery team, led by a female doctor, refusing to have “men in suits” oversee her birth. If true, this means that Alan Farthing and Guy Thorpe-Beeston, gynaecologists who specialise in high risk births and who have overseen the arrival of all three of Kate Middleton’s children, won’t be present. The source also reported that the baby - who will be seventh in line to the British throne - is due next month.